Home Remodeling & Improvement is an exciting but also intricate process! At Prestige Builders, we understand important questions will need to be accurately addressed in order for your home remodeling or improvement project to be a complete success. Projects can range from complete tear-downs, whole house or updating to major additions. Custom home remodeling and improvement can be more challenging than building a new home; however, the transformation is often more meaningful and valued by the homeowner. We understand that as an owner you have an emotional investment in your home and that remodeling or improving your home is a big decision. You need to be able to trust that your vision is in the hands of an experienced builder who also knows home remodeling and improvement. 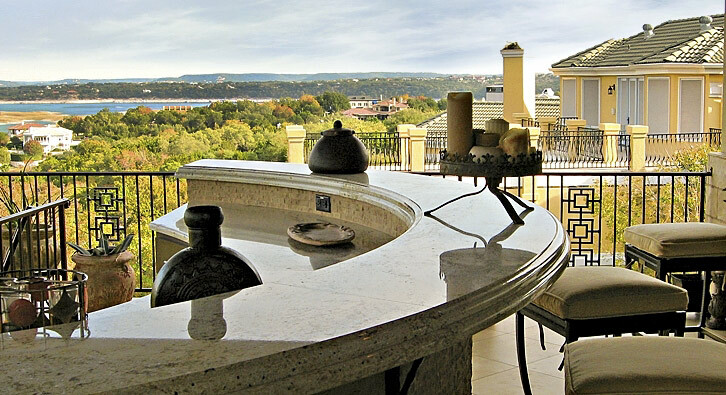 Prestige Builders is not only a premier Austin, Texas custom home builder but a quality home improvement and remodeling company.